A Workout For Your Brain! Developed and published by The Quantum Astrophysicists Guild The Bridge is a physics based puzzler that will seriously bend your mind and give your brain a workout like no other game has before! 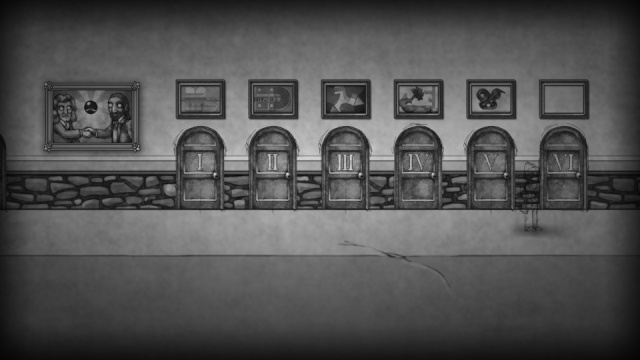 The game is separated into several chapters and each stage in the chapter is a tricky puzzle. The game's first two to three stages are fairly straightforward, but after that the game ramps up to mins boggling levels of difficulty. It took this reviewer over three weeks to finish this otherwise incredibly short title due to its truly challenging gameplay. 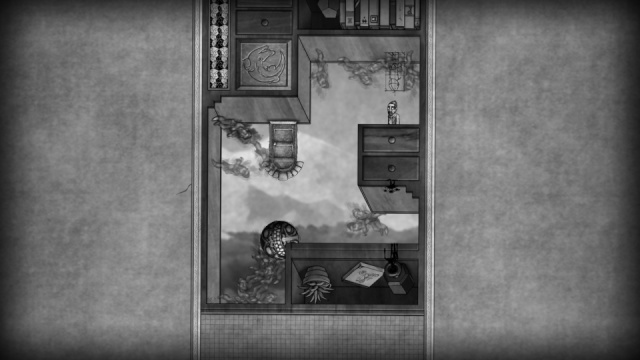 The puzzles themselves are sometimes cleverly hidden by foreground objects making it imperative that you analyze the stages thoroughly before getting serious otherwise prepare to either fall to your doom or get crushed "depending on the current stage's hazards". The controls are quite easy to learn, but takes awhile to master the game's physics. The Off-TV-Play works very well with the game as well. 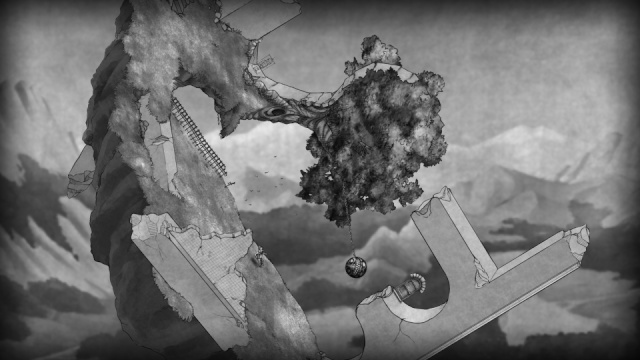 Visually the game looks quite drab and void of color, however the level of detail in each stage makes up for the lack of color. The music is okay, but not all that memorable and the same goes for the sound effects. Overall the game is okay in-terms of its audio-visual presentation, but it's definitely not the game's strong point. With incredibly difficult, yet enjoyable gameplay, solid controls, and good Gamepad functionality including the option to use the Gamepad's gyroscopic functions to rotate stages makes this game is quite riveting. The game also has a decent audio-visual presentation, but that's definitely not the high point of the game. Overall we give The Bridge a solid to high level of recommendation! Too much thinking involved! I'll stick with Freedom Planet! @MechaFreiza wrote: Too much thinking involved! I'll stick with Freedom Planet! Great review! This review has me intrigued so I might pick this up sometime.